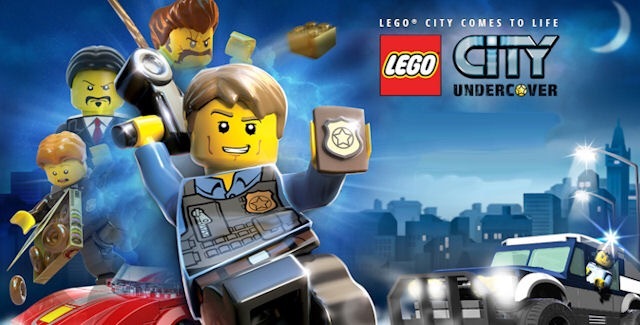 The remastered version of LEGO City: Undercover is available in stores today. It was originally released exclusively for the Nintendo Wii U. However, now gamers can purchase this new version in stores or online for $59.99 USD (MSRP). It is playble on PC, Xbox One, PlayStation 4, and Switch. The game allows the player to roam a city in this open-world game. A police officer is the main character. He must stop crimes and bring the criminals to justice. Another interesting fact about the release date is that it came out on my birthday. However, this probably has no merit to the game. Joking aside, get the game today.